When it comes to wireless IoT connectivity, there are a seemingly overwhelming number of options. Choosing the right option for your organization can become an extensive process starting from research to implementation. 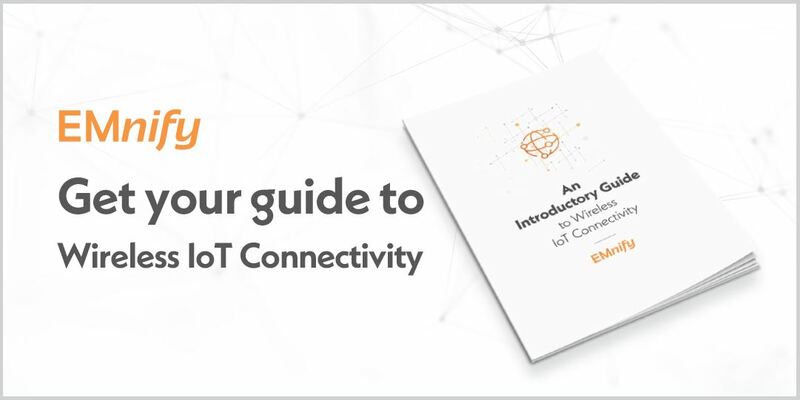 Download our Introductory Guide to Wireless IoT Connectivity to get a clear picture on the different cellular IoT connectivity types available, to make the best decision for your IoT use case. Are you looking for the right IoT connectivity solution?